Syrah is of course the original name for what we are used to calling Shiraz. 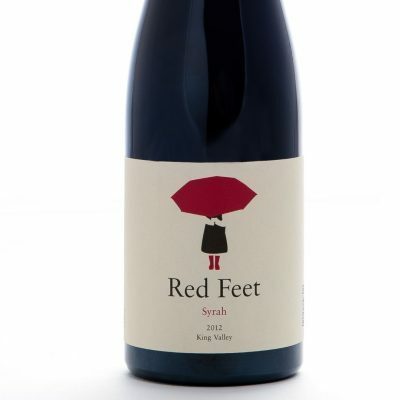 Its origins are in the Rhone Valley in France, usually more subtle than a big berry warm climate Aussie Shiraz. Since the King Valley is a little cooler, the flavours will lean more to the spice and white pepper like our French counterparts. So we thought it only fitting to match the names as well. 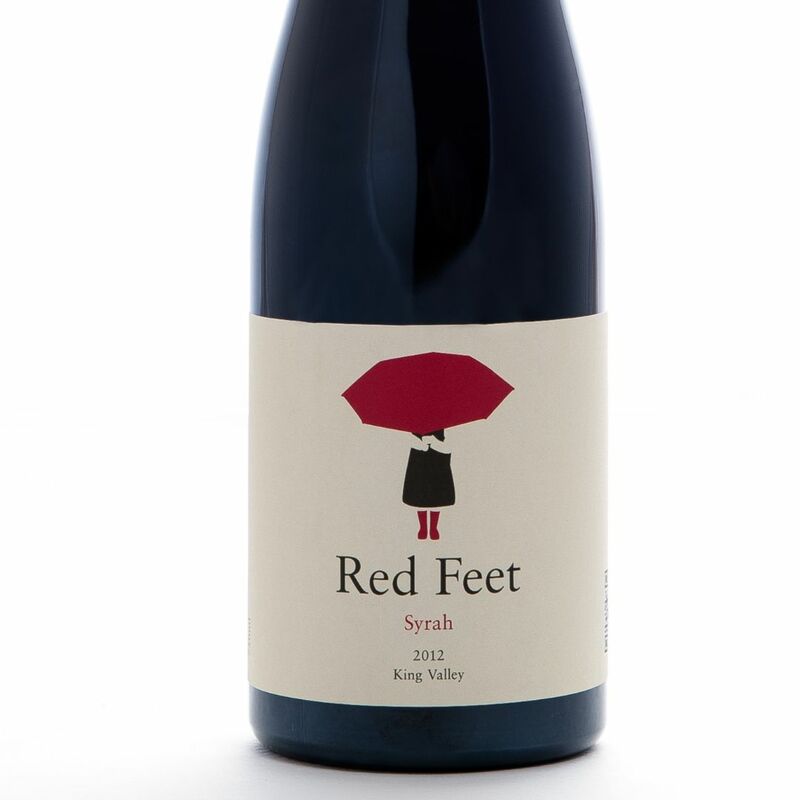 Powerful and intense yet refined with white pepper, spiced plum and blackberry with a silky oak finish.